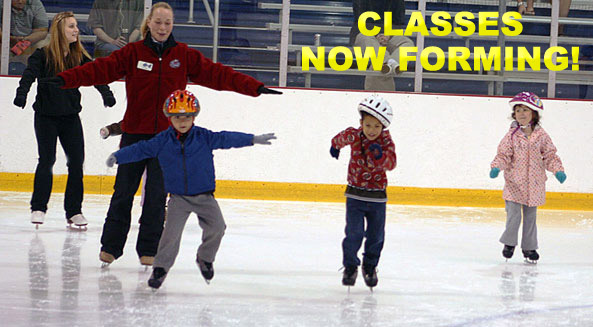 Enjoy an afternoon of family skating or celebrate a special occasion at one of our skate-of-the-art ice rinks. 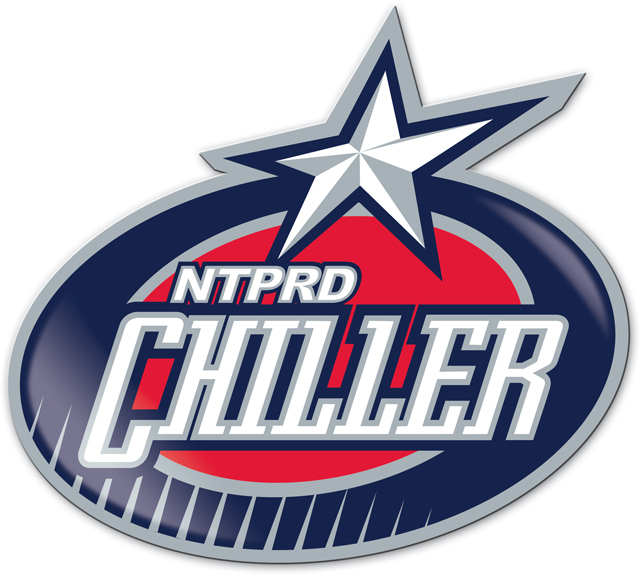 With five convenient locations in Columbus, Dublin, Lewis Center, Worthington and Easton, The OhioHealth Chiller Ice Rinks are central Ohio’s destination for indoor fun. 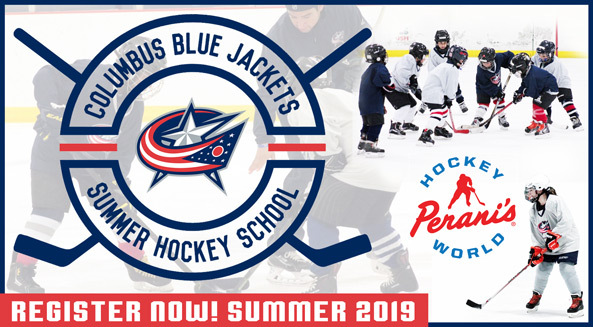 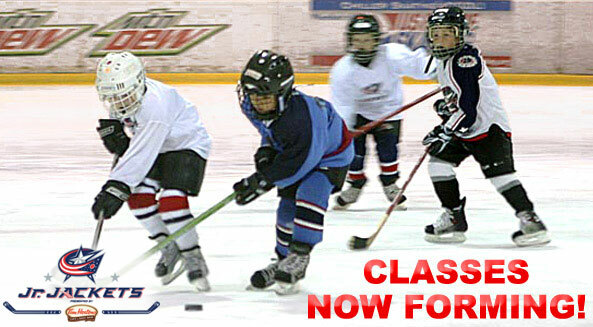 We offer public ice skating, group and private ice skating and hockey lessons, parties and events, concessions, Junior Blue Jackets hockey and free wi-fi.